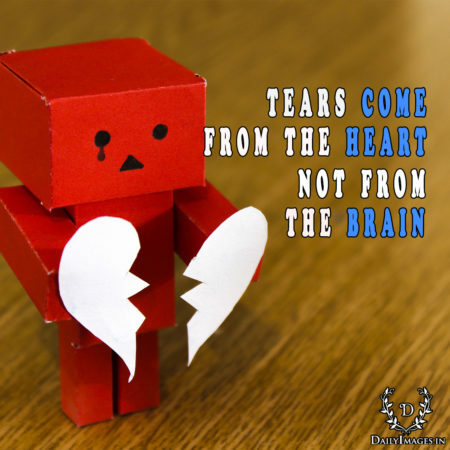 Tears come from the heart not from the brain. I'M JUST SAD AND DISAPPOINTED. a mother is the one who fills your heart in the first place. i find myself smiling whenever i think of you. thank you for all the special thing you do. i need you in my life. i’m sorry.